Ozark Abstract & Title was founded in 1887 by Mr James F Adams. Mr Adams started the business because he saw a need for detailed land records for Christian County. What Mr Adams started is still being carried on today as Ozark Abstract & Title is the oldest business in Christian County. Over the years the scope of work has expanded but the passion for Christian County that started in 1887 carries on. Our work is done in a timely, accurate and cost effective manner and we strive to pass this along to our customers. Our staff has deep roots in Ozark and we pride ourselves in doing all we can to serve our community and give back in any way we can. 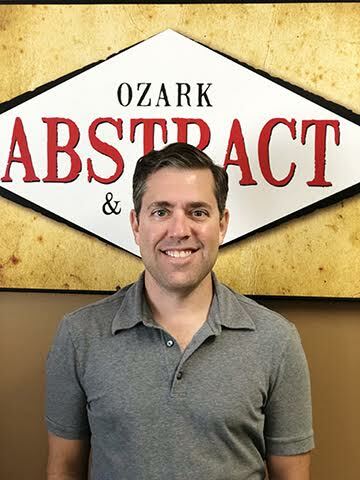 Jim Farasy, co-owner of Ozark Abstract & Title, has been in the title industry since 2005. Jim’s experience reading legal descriptions is a great asset and almost a lost art in the title business. Jim also handles our construction disbursement department and day to day operations around the office. In his free time Jim likes to compete in bicycle races. Email Jim at jim@ozarkabstractmo.com. 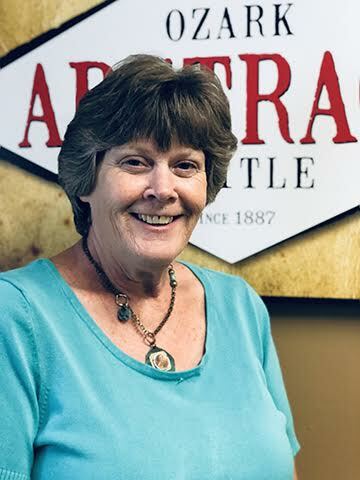 Gina Teague, co-owner of Ozark Abstract & Title, started working in the banking industry in 2003 and shifted to the title industry in 2005. Gina started as a closer but soon moved into the title side of the business examining for final title policy. Gina is currently our title examiner. Gina grew up in the Sparta/Ozark area and is very excited to be working in the Christian County community. Email Gina at gteague@ozarkabstractmo.com. 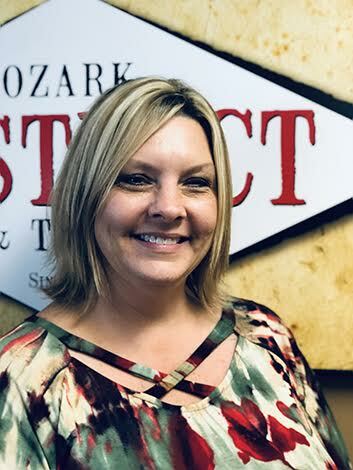 Melissa Sixkiller is the closer at Ozark Abstract & Title. Melissa came to the title closing business with 28 years’ experience in the banking industry. She has been a title closer since 2009. Melissa’s knowledge as a closer is an enormous asset to our company. Melissa is an Ozark native and has a wealth of knowledge about our community. Melissa enjoys being part of our community activities and organizations. 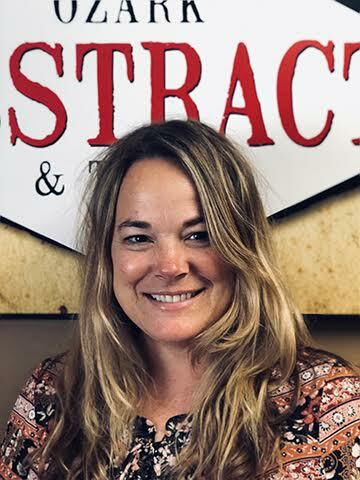 Melissa “Mel B” Bertalott is the receptionist at Ozark Abstract & Title. She also helps out in the Construction Disbursing Department and helps our customers with Deed Orders. Mel B has worked in the real estate industry since 2015. She is a happy and helpful addition to the Ozark Abstract & Title team. Email Mel B at ozarkoffice@ozarkabstractmo.com.